If you love Firefox but still think it's a bit too slow, try Pale Moon instead! The aim behind Pale Moon is to build a completely customized version of Firefox that's tailored to make the most of your Windows system. 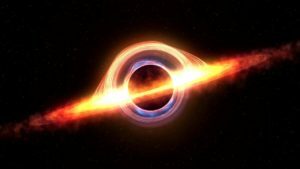 Pale Moon has rebuilt Firefox from source, optimizing the web browser to obtain higher speed rates in page rendering, scripting and menu managing. 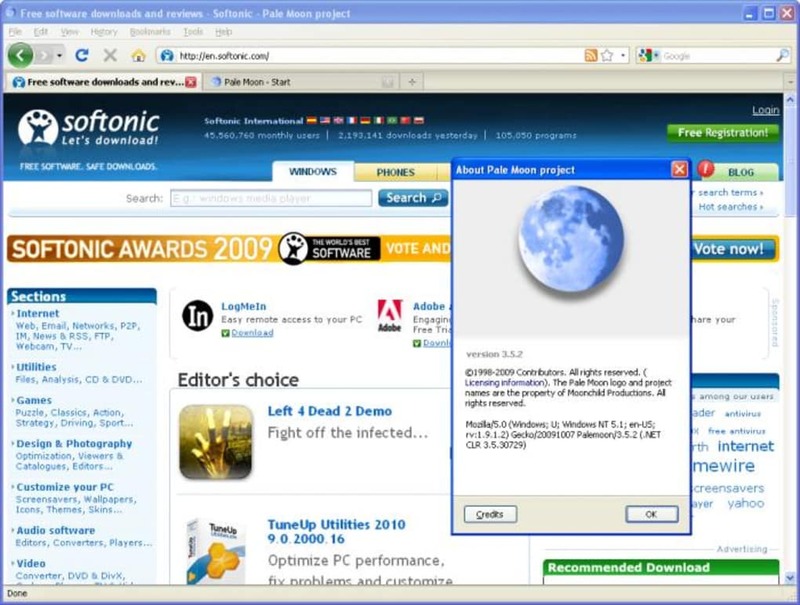 Being based on Firefox, Pale Moon features the same stability and reliability as the original browser, as well as support for Firefox extensions and themes. You'll also be able to use most of the program's features and options, though some of them – such as accessibility options and parental controls – have had to be sacrificed in order to use less memory. Graphically speaking, Pale Moon is identical to Firefox, so you won't notice any difference here. Now, are you really going to notice any significant improvements in speed? That's probably something you will only be able to tell in the long run. Pale Moon is an interesting Firefox-based browser that promises higher speed and an optimized usage of system resources. A major update to the browser, implementing a number of visual and under-the-hood changes. Brilliant! What Firefox SHOULD be (but isn't). I want to thank all the folks who recommended Pale Moon. 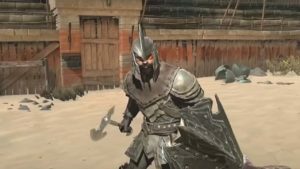 I’ve just been fed up with FF because of all of the memory leaks, etc. I've been running v16 forever because whenever I’ve tried to upgrade to newer versions, they’d all pretty much just crash after 30 minutes of heavy use, and not a single version of FF that I’ve ever used has ever fixed the memory leak problems. Not a single one. At any rate, I just finished installing PM, including importing everything from FF with their little importer program, and everything went flawlessly, including all settings and the plethora of add-ons I use. The only difficulty was getting roboform attached, which I can’t live without. I did finally dumb around and got the roboform taskbar program to attach roboform to PM, which then worked flawlessly. It is, however, necessary for the roboform taskbar program to run all time for roboform to continue to work on PM, but this is a small price to pay to ditch FF forever. I've used PM for a week now, opening/closing/keeping hundreds of tabs, and I’ve been stunned at how much faster PM is than FF, as well as the VERY small memory footprint occupied by PM vs FF. Even after a week's HEAVY utility, PM has not grown beyond 1 GB, and even better, when I close tabs, ALL of the RAM is given back. Everything Firefox should have become. Pale moon is everything firefox should have been progressing into. It has always been lightning fast. Sites that stutter, or act sluggish (on a decent cpu) absolutely fly in Pale Moon. All of my extensions imported directly into pale moon in seconds, with their recommended tool. Instead of developing a browser into what the creators THINK the users want, Pale Moon has gone a different direction, and included ONLY the features that have always made firefox a standout. Extremely noticeable speed difference vs firefox with the same imported configuration. Several clicks is all it takes to import your entire firefox configuration, extensions and plugins included. Lower CPU usage on the same sites, compared to Firefox. Haven't checked memory usage but I assume that's lower as well. Excellent. An excellent variation of firefox. Fast, reliable, and full compatibility. Amazing. Pros: Very Fast. Full Compatibility. Exactly Like Firefox. An Enhanced Firefox Clone. 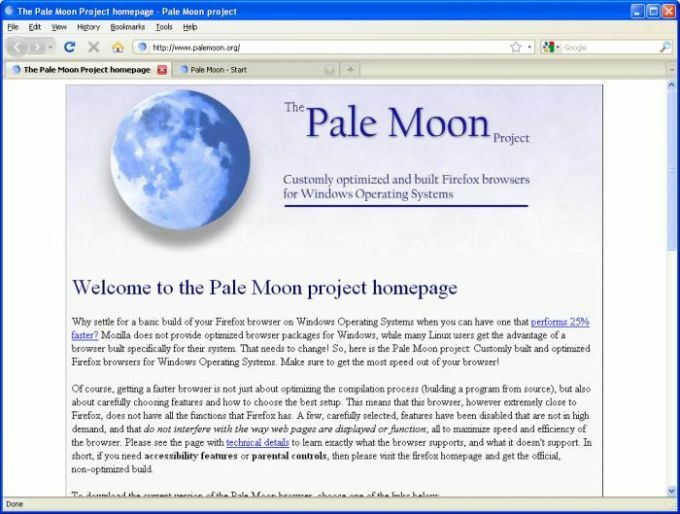 Pale Moon is an enhanced Firefox clone. It is built around Firefox technology and has been tweaked to offer superior performance over it's original counterpart. Firefox add-ons and themes are also compatible with Pale Moon. The downsides to Pale Moon are the same fate a lot of other clones share. Pale Moon is not on the newest Firefox build and won't get updated as much thus add-ons and themes may not always be as compatible with Pale Moon as they will be for Firefox. Overall with Flock working to shred it's Firefox persona and working to become a Chrome clone, there isn't a better Firefox alternative available. 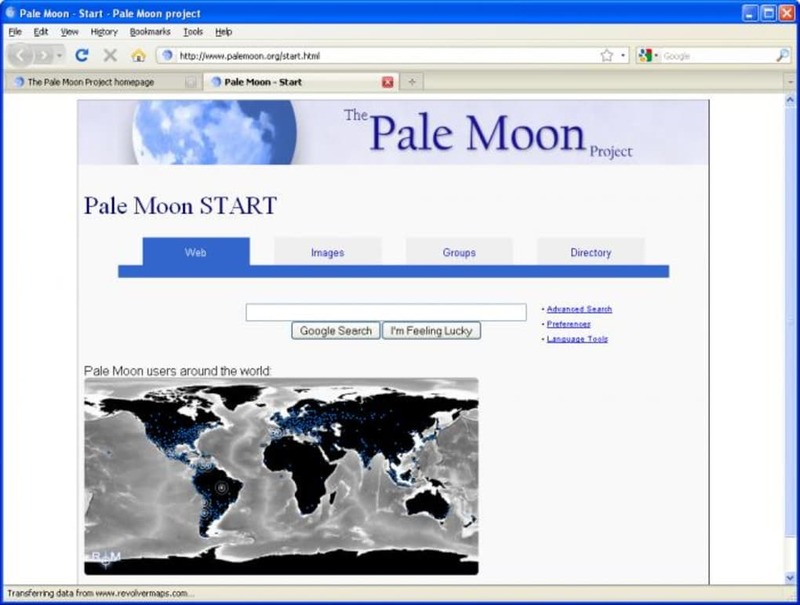 So if you wish to have an enhanced Firefox alternative then Pale Moon is the browser for you. Uses Firefox Add-ons And Themes. Add-ons May Not Always Be Compatible.